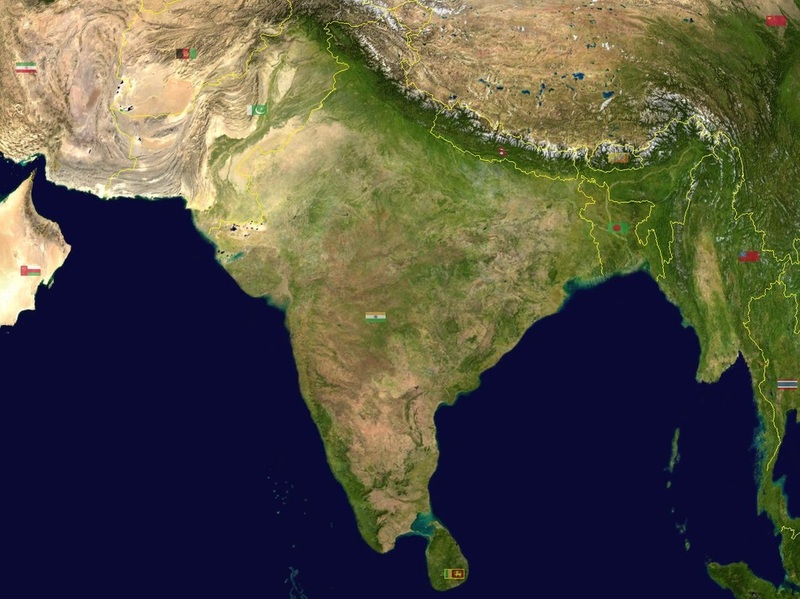 Under the rule of Ashoka, the Gupta Dynasty unified N. India. beginning a Golden Age in India which lasted nearly 200 years. During this time, great advancements in the arts and sciences are made. Toward the end of the Gupta reign, Muslim and Hun invaders begin to conquer parts of India from 455-1500s. The Mughals were Turkish Muslims from Central Asia. The founder of the Mughal Empire was called Babur (BAH-boohr), or “tiger.” He tried for years to make an empire in Central Asia. When he didn’t succeed there, he decided to build an empire in northern India instead. There Babur established the Mughal Empire in 1526. 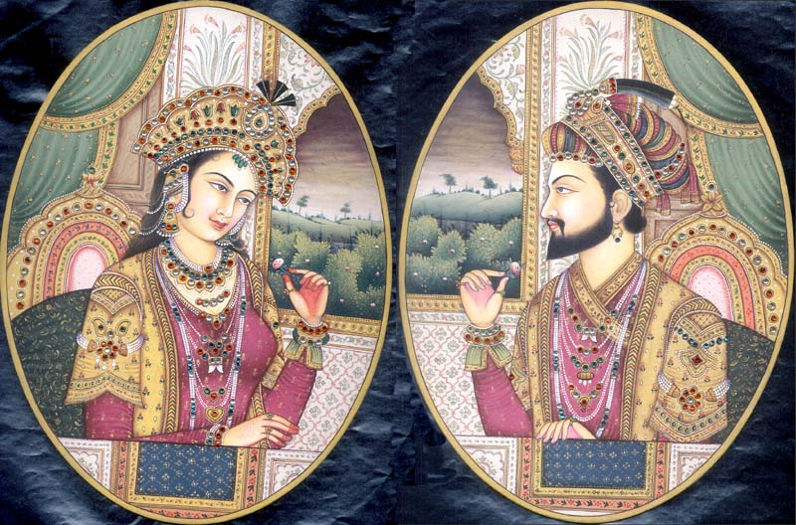 The empire grew in the mid-1500s under an emperor named Akbar. He conquered many new lands and worked to make the Mughal government stronger. He also began a tolerant religious policy. Akbar believed that no single religion, including Islam, had all the answers. He got rid of the tax on non-Muslims and invited Hindus to be part of the Mughal government. Akbar’s tolerant policies helped unify the empire. 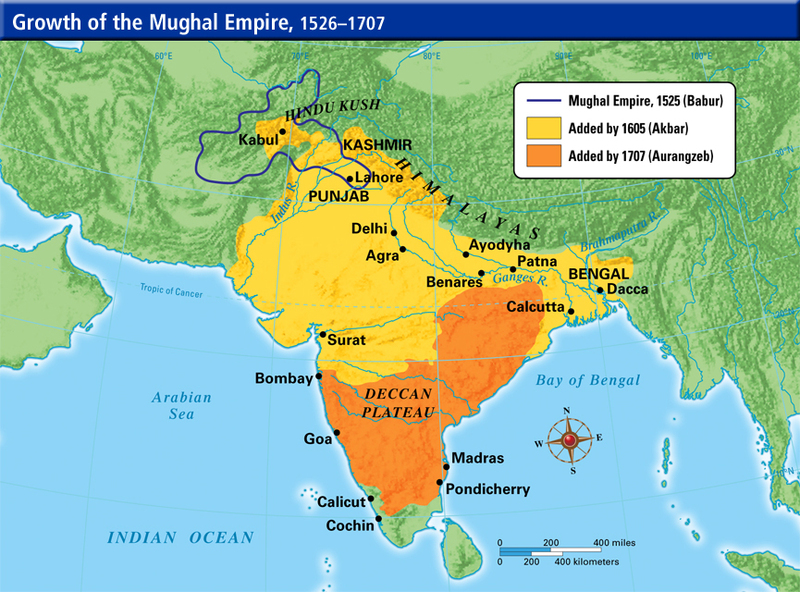 In the 1600s Mughal emperors expanded the empire to control almost all of India. Look at the map below to see how it grew. This period of expansion was not a peaceful time. 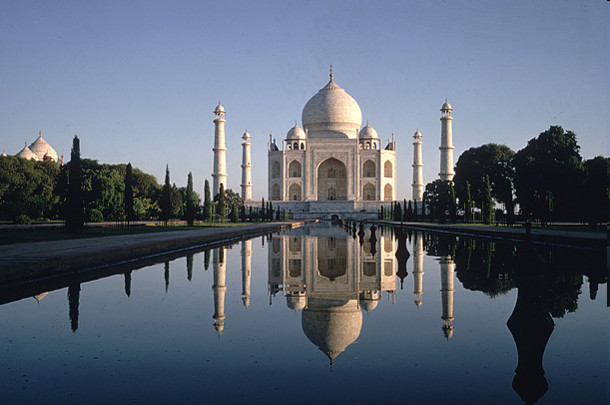 The Mughal Empire is known for its monumental architecture—particularly the Taj Mahal. The Taj Mahal is a dazzling tomb built between 1631 and 1647 by Akbar’s grandson Shah Jahan for his wife. He brought workers and materials from all over India and Central Asia to build the Taj Mahal. The buildings of the palace include a main gateway and a mosque. Gardens with pathways and fountains add beauty to the palace grounds. Many of the monuments the Mughals built have become symbols of India today.